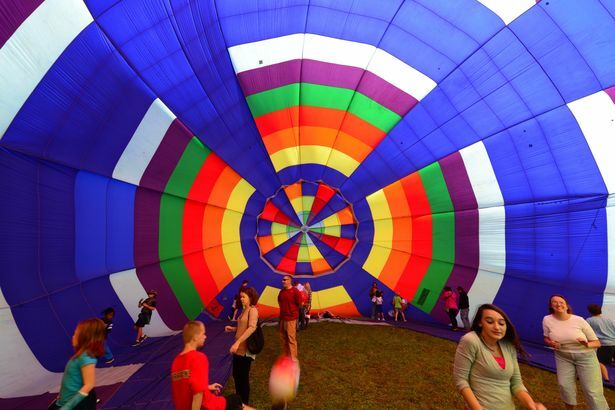 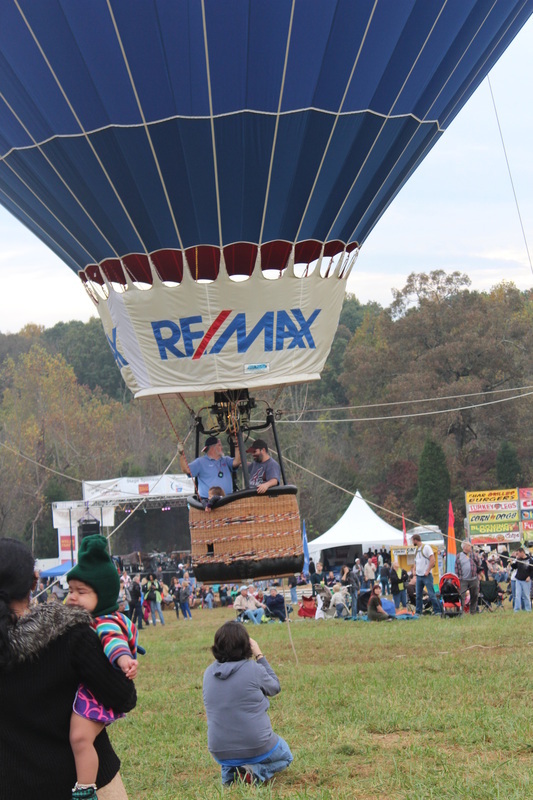 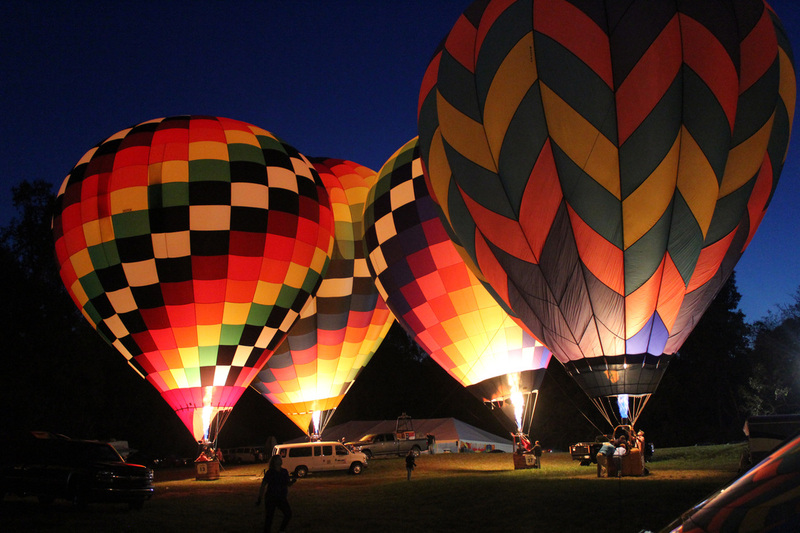 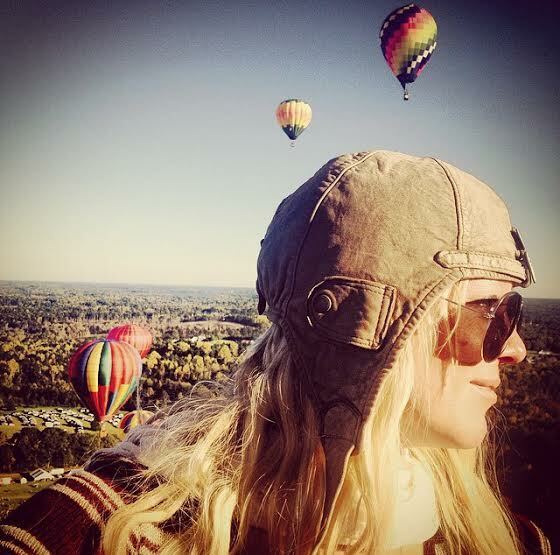 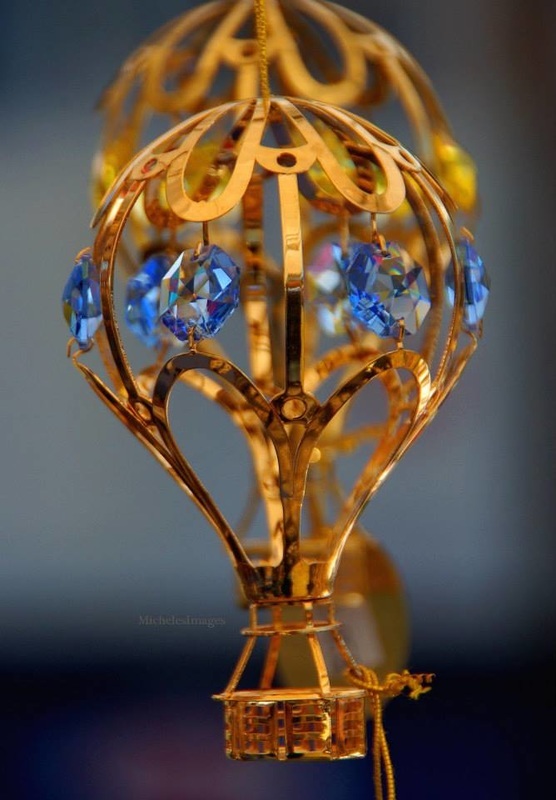 To continue the heritage of hot air ballooning in Iredell County, spotlight the community of Statesville and donate a percentage of Carolina BalloonFest proceeds to local nonprofit organizations. 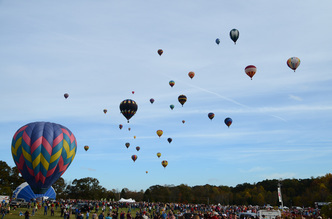 In recent years, National Balloon Rally Charities, Inc. has awarded over $500,000 of Carolina BalloonFest proceeds to dozens of community organizations! 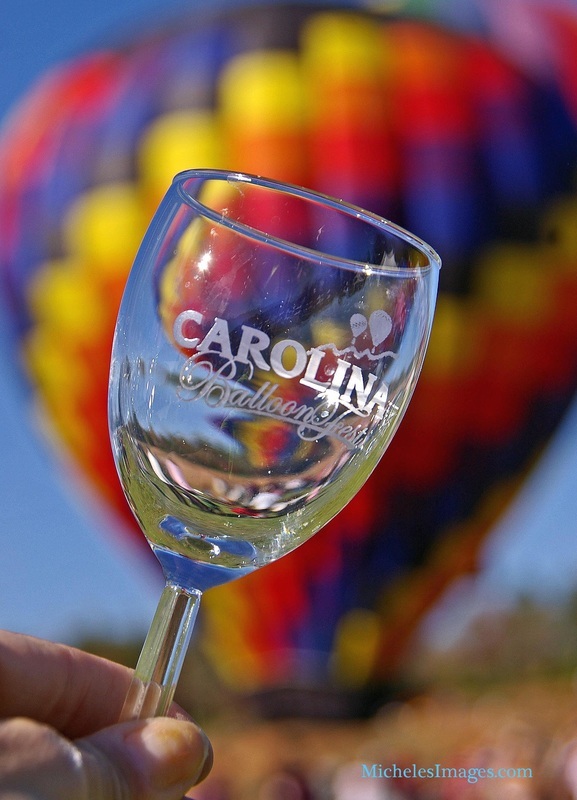 Follow the link to learn about Carolina BalloonFest's 45 years of history. 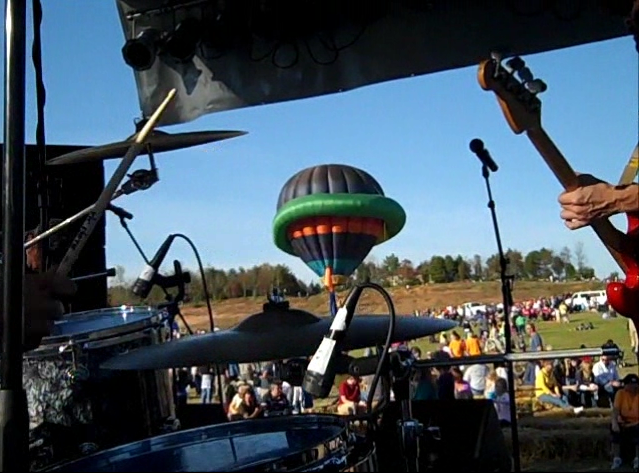 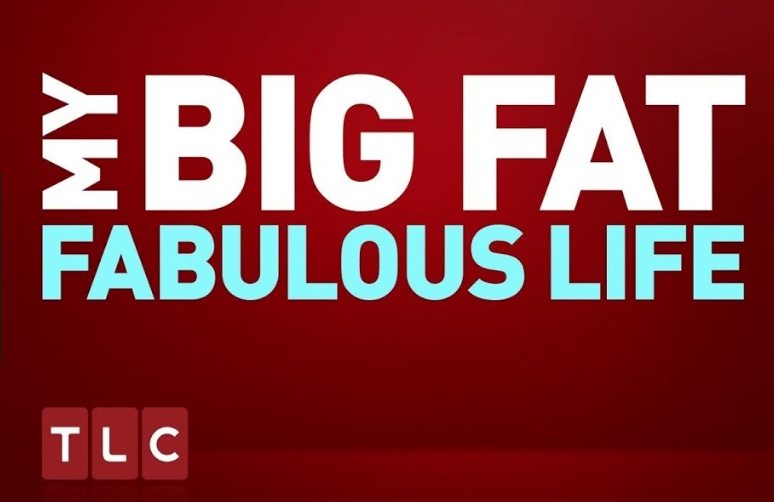 ​Scenes from TLC's Big Fat Fabulous Life Reality TV Show as they attended the 2017 Carolina BalloonFest. 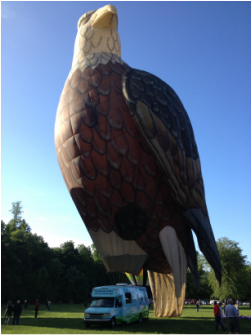 The festival was happy to host Whitney Thore and her family. 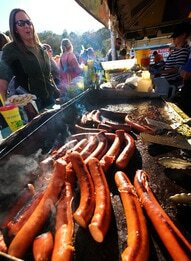 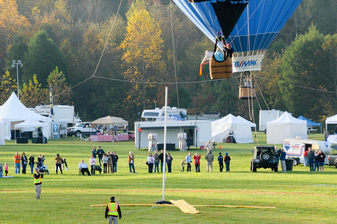 ​National Balloon Rally Charities makes it their mission to give back to the community. 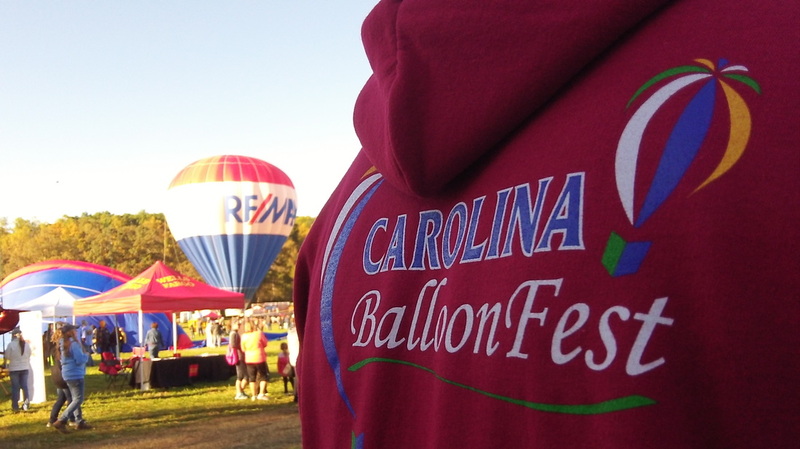 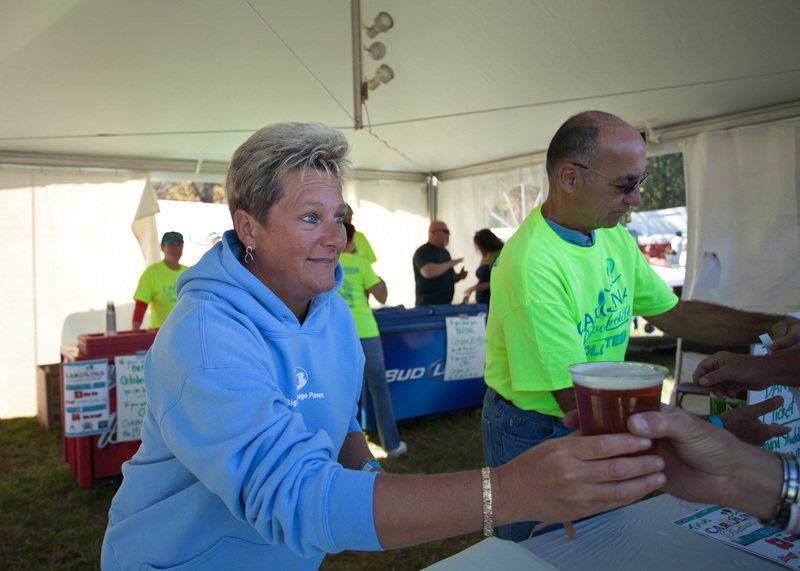 Numerous volunteer groups give the organization countless hours of support and dedication to make Carolina BalloonFest possible. 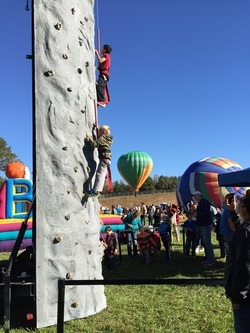 To show thanks, non-profit members who volunteered with the organization during the event(s) are awarded at the Annual Volunteer and Sponsor Celebration, totaling to over $115,000 in donations. 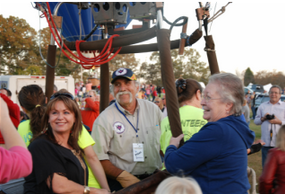 A big thank you goes out to the volunteers, sponsors, partners, pilots and balloon enthusiasts who make the Carolina BalloonFest possible each year.